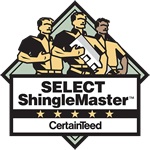 Why Choose Asphalt Shingle Roofing For Your Waukesha WI Home? "I own a 100 year old income property in South Milwaukee. It is a three story building with a very steep roof. 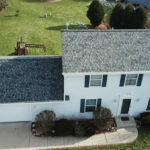 I have owned this property for 33 years. 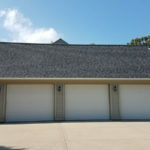 I dreaded the idea of redoing this roof. 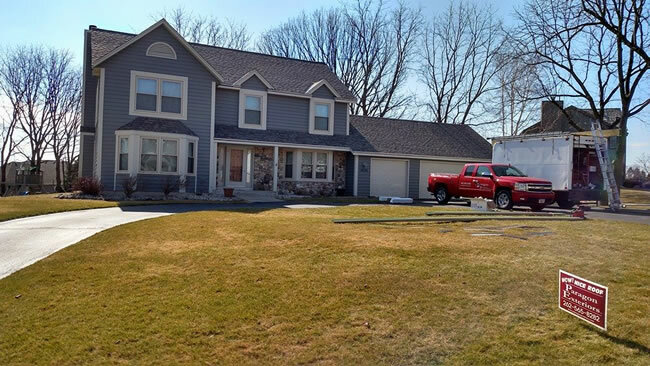 After receiving a number of estimates, my wife and I decided to hire Paragon Exteriors. The job took eight days to complete. There was one rain day. There were 4 layers that had to be removed, and the chimney was removed as its no longer used. Four men worked eight days to complete the job. The men were pleasant to my tenants, and the job site was cleaned up every day. I can't emphasize enough what a tough job this was. All four workers really knew what they were doing, and the job turned out beautifully. The materials used were top shelf and the workmanship was the best. 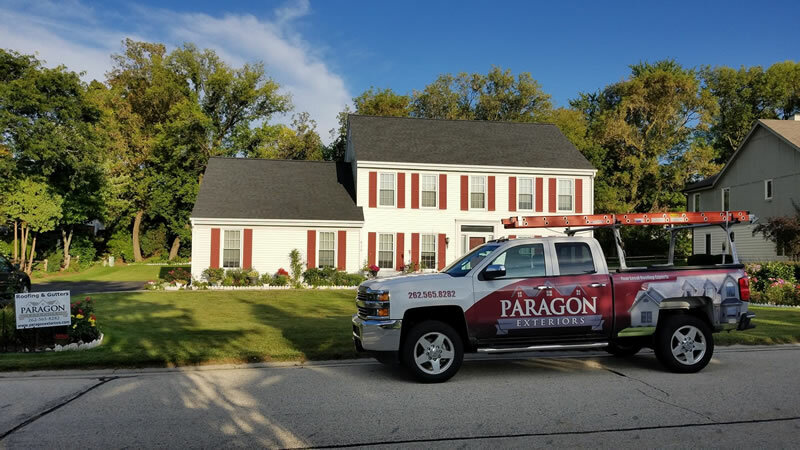 I would recommend Paragon Exteriors to anyone wanting a job done right."